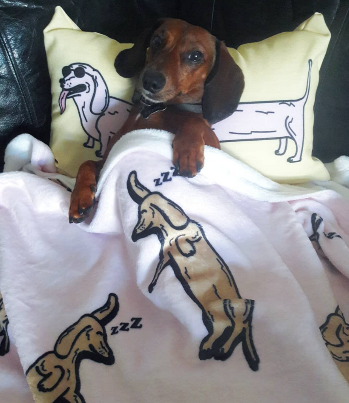 As fellow dog lovers, we think the best kind of evening is spent relaxing at home with a glass of wine and your good doggy! 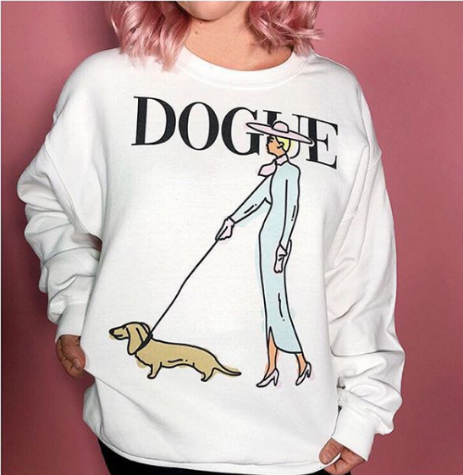 That’s why we love Anything Dogs line of Dog Lover Wine Gifts! 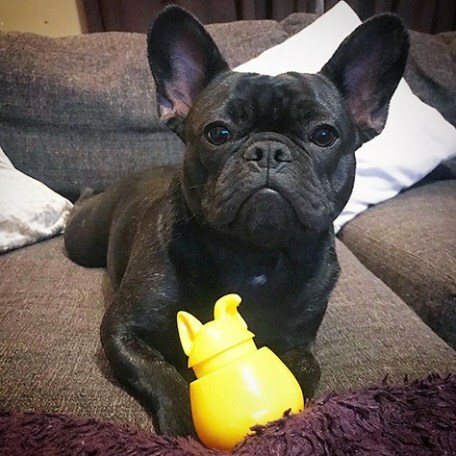 With plenty of wine-related gift items and 130 + dog breeds to choose from, you’ll be sure to find a unique gift that will please any wine or dog enthusiast! 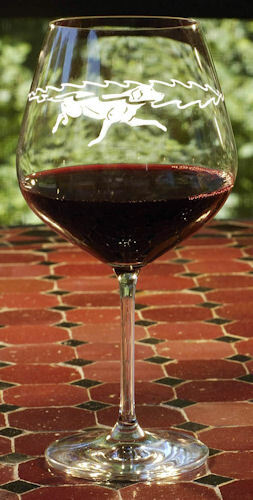 The Waterdog Swimming Dog Wine Glassware is definitely a Modern Dog fave! These glasses are sold as a set of two and are hand decorated on pure crystal glass with an adorable print of a dog swimming in the water. Two sizes of wine goblets are available depending on if you are a white or red wine lover! 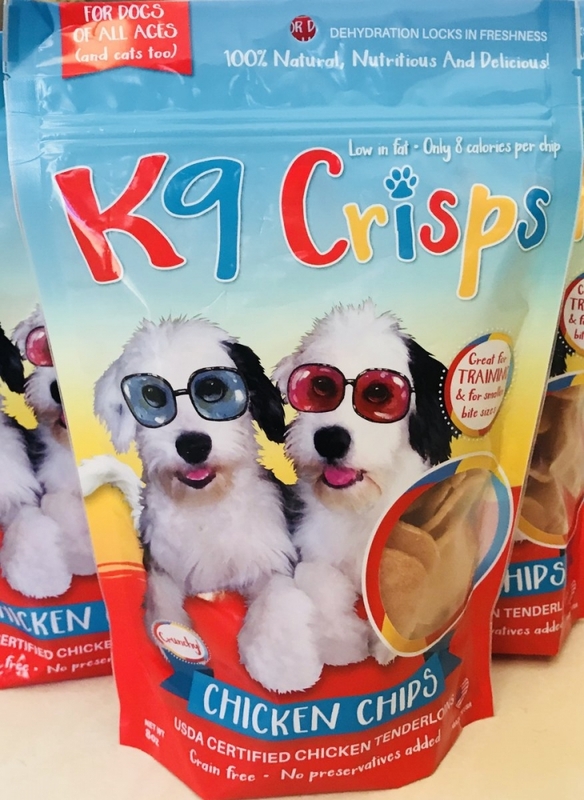 If the dog-enthusiast you are shopping for prefers a different type of tipple, this line also features beer, high ball and martini glassware styles! 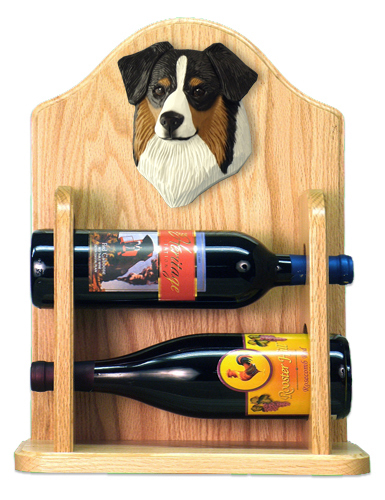 We also love their cute line of Dog Breed Wine racks! Available in a two-bottle or four-bottle size, these racks feature a head study of your favorite dog (here are about 65 dog breeds to choose from!) and come in a choice of light or dark oak finishes. Best of all, each wine rack is hand casted and hand painted in the USA! 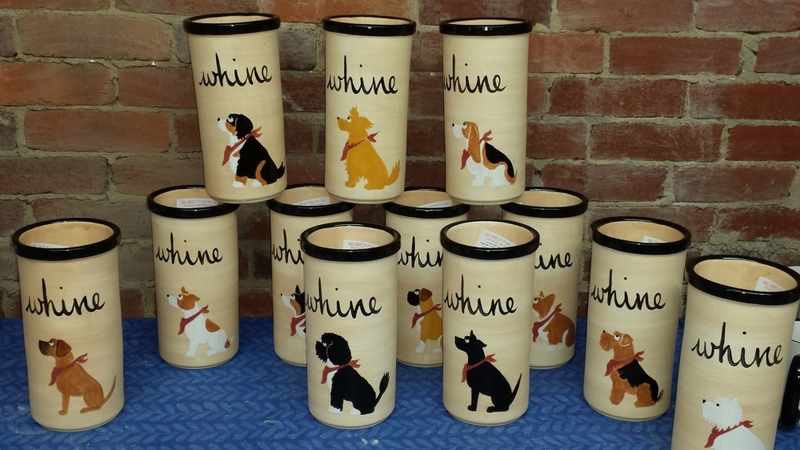 Anything Dogs also has a line of Terra Cotta Dog Breed Wine coolers. These coolers are handmade and can hold a 750 ml bottle of wine. Once you soak the cooler in cold water, the wet terra cotta material will keep the temperature of the wine from rising. All dog breeds are available to use as a print on the cooler and are hand-painted to order! 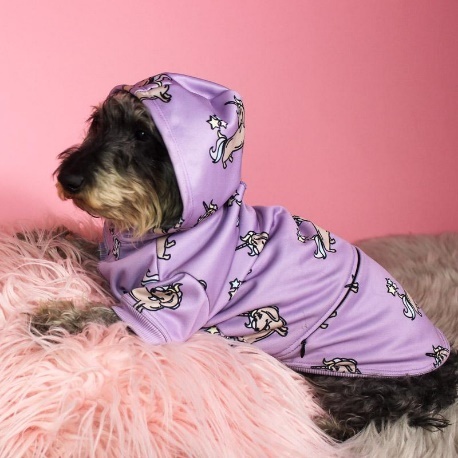 We all love our dogs but not necessarily the odours they leave in our homes. 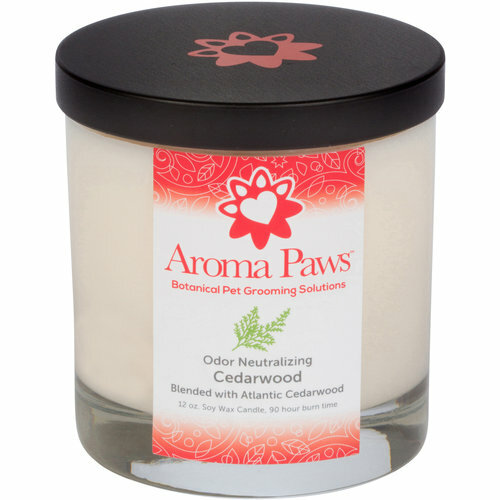 For that reason, we recommend Aroma Paws extreme Odour Neutralizing soy wax candles. 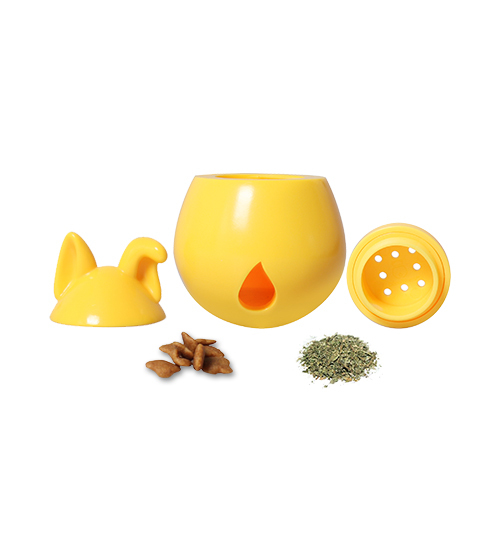 These candles are made of soy wax blended with natural citrus and odor removing oils and will safely neutralize unwanted smells, including pet, smoke and other household odors. There are no dyes, pesticides, animal by-products, DEA or TEAO and are made in the USA.